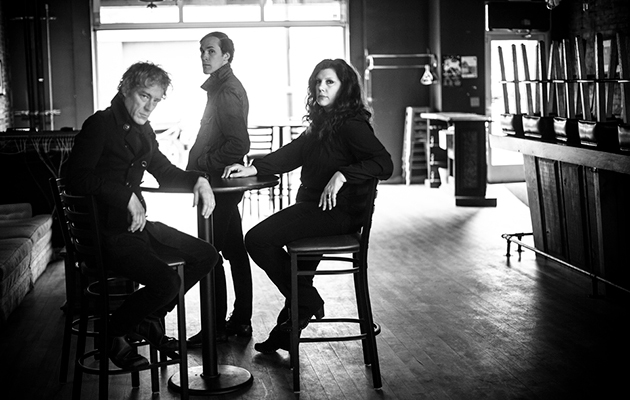 Low have announced that their new album, Double Negative, will be released via Sub Pop on the 14th of September. They’ve released a ‘video triptych’ for new tracks “Quorum”, “Dancing And Blood” and “Fly” that you can watch below. Double Negative was produced by BJ Burton at Justin Vernon’s April Base studio in Eau Claire, Wisconsin. Low will play two shows in the UK next week before returning in October.